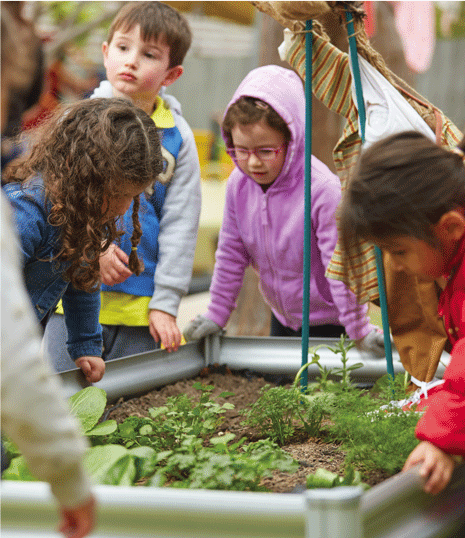 As detailed on our Education page, a comprehensive daily program of experiences based on the emergent interest of the children is planned and displayed clearly in each of our rooms. 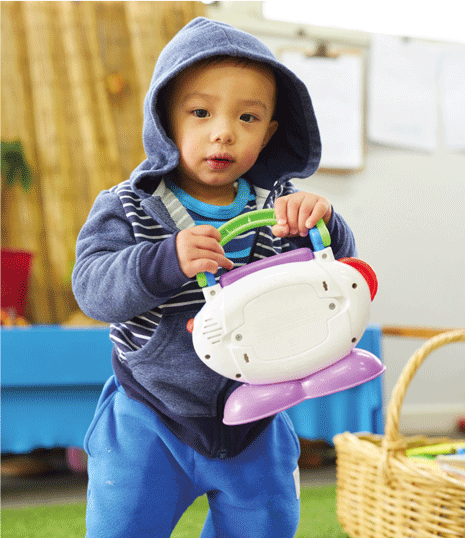 Sensory motor activities (promote physical developmental and coordination). There is no need for children to bring toys from home. We have a variety of resources to engage the children, therefore we discourage children from bringing their own toys from home as we cannot take responsibility for them. 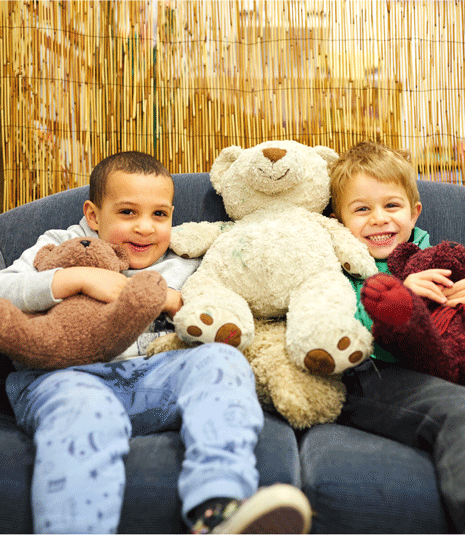 Children are welcome to bring a security toy such as a teddy, to assist with settling, sleep or rest.